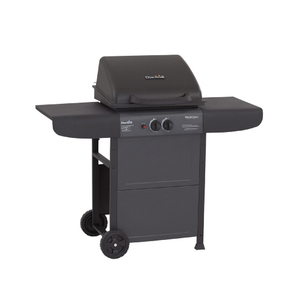 3 Responses to St. Therese’s Tuesday surprise- a grill !!! God bless you, Ruth!!! What a beautiful surprise for you and your husband!!! St. Therese, pray for us.